EasyPro Defoamer is one of the most concentrated defoamers available. This concentrated formula safely eliminates foam caused by excess proteins, certain medications or dissolved organic compounds in the water. 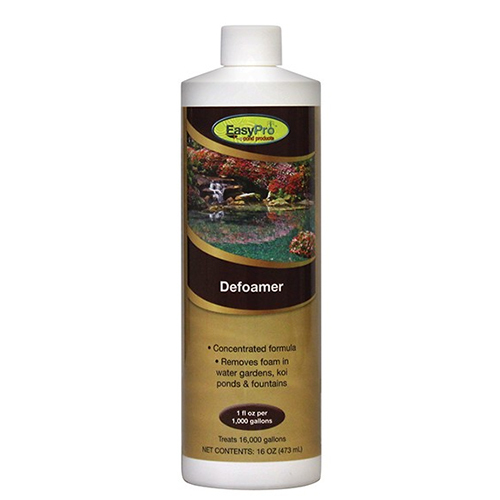 Ideal for use in water gardens, koi ponds, fountains and statuary.